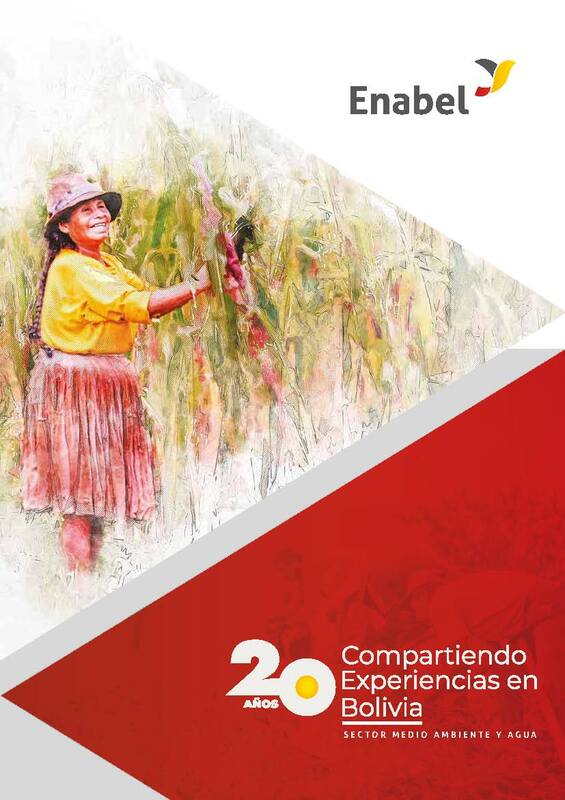 For more than 40 years Bolivia and Belgium have worked together to fight poverty and foster economic and social growth in this Andean country. 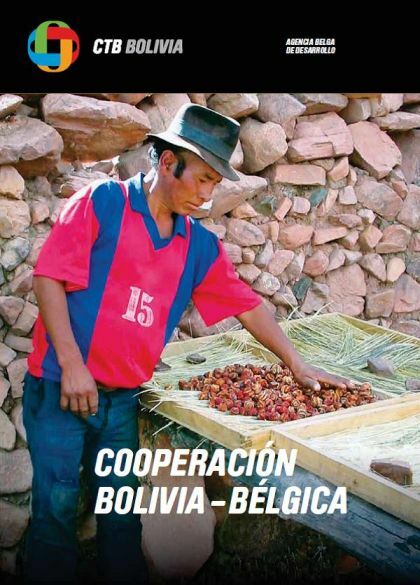 Since Bolivia is no longer a partner country of the Belgian governmental development cooperation since 2015, all ongoing activities will be stopped by the end of 2019. The governmental development cooperation's exit strategy emphasises knowledge transfer and building, capacity development and the institutionalisation of methods that have been successfully developed over the years. 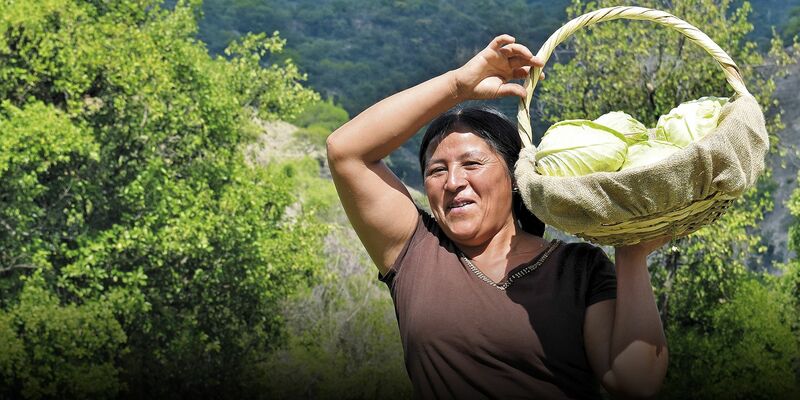 Our actions, which are embedded in Bolivia's Economic and Social Development Plan, aim to strengthen public services by improving the management of watersheds and the environment, of drinking water supply areas and of irrigation systems. 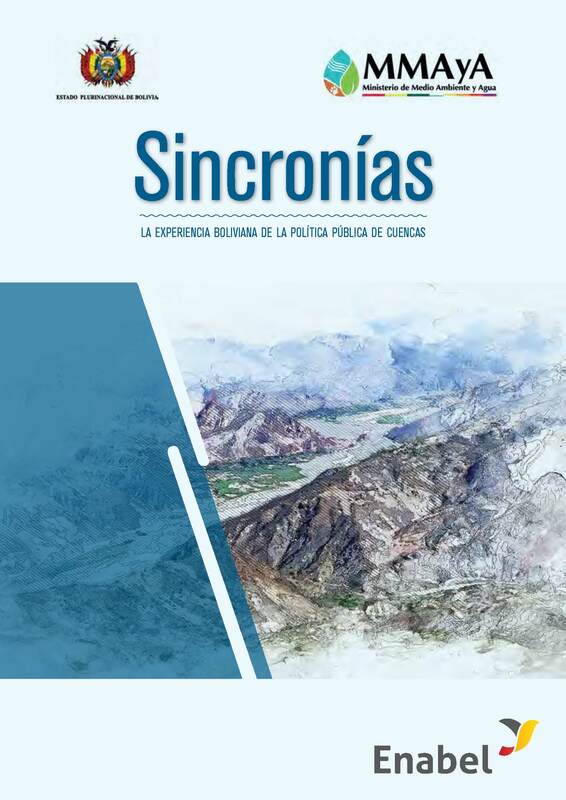 One of our projects, implemented with Bolivia's Ministry of Culture and Tourism and the Université Libre de Bruxelles, aims to map, study and conserve the cultural heritage in the Lake Titicaca region. Thirteen communities, representing more than 150,000 people, are involved in the project that aims to optimise the national and international tourism potential of the region. The Belgian Development Cooperation supports ten healthcare networks established in the poorest and most vulnerable regions in view of improving access to health services and the quality of life of more than 500,000 inhabitants in 43 municipalities. We also support a national programme fighting malnutrition among children under two and improving the health of pregnant women and young mothers. 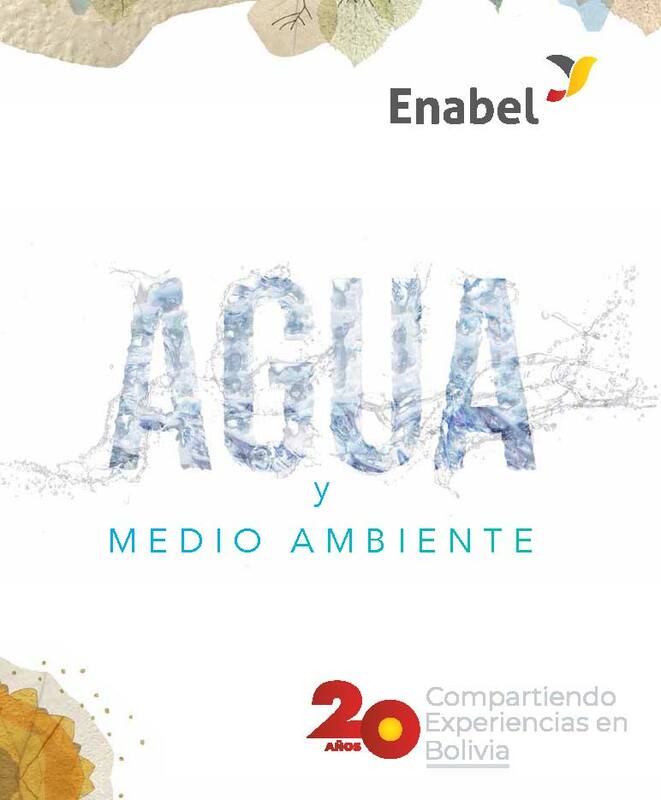 Enabel's projects in Bolivia focus on water, the environment and health.